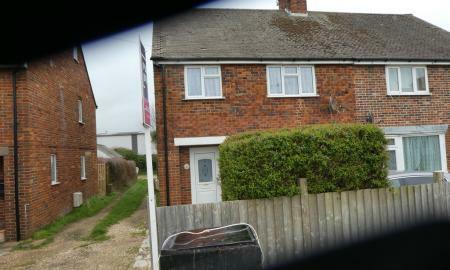 An unfurnished four bedroom house close to the town centre. 2 reception rooms. 4 double bedrooms. Fitted kitchen/diner. Plumbing for a washing machine. Gas central heating & fully double glazed. Newly decorated throughout. White bathroom suite. Gardens front & rear. NO DEPOSIT OPTION AVAILABLE. 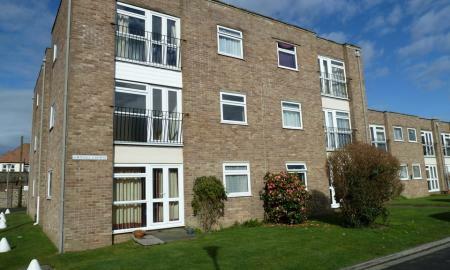 An unfurnished first floor 2 bed flat situated close to the village centre. New lounge carpet. Fitted kitchen - fridge/freezer & new gas cooker. 1 double bedroom, 1 single. White bathroom suite. Gas central heating & double glazed. Garage for storage. Loft space. Garden. 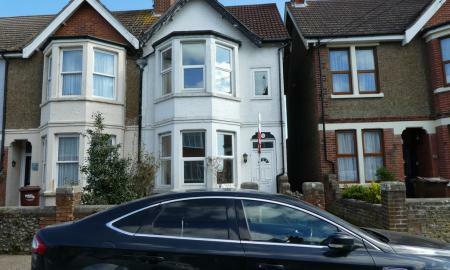 Unfurnished ground floor studio available to working single over 40's only. Entrance hall. Bathroom - shower cubicle. 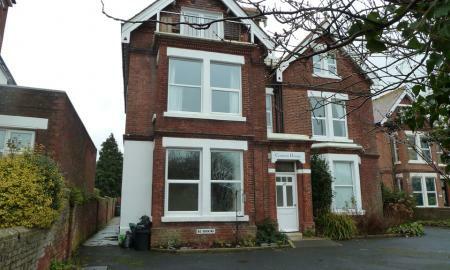 Large living room overlooking St Catherines Green. Modern kitchen - electric hob & oven, array of white units. Plumb for wash M/C. Newly decorated. Electric heaters. Parking space. A fully furnished room in a town centre house share. Newly decorated. 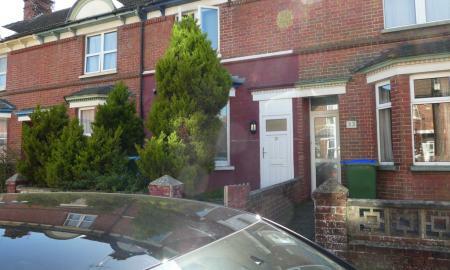 Gas central heating & fully double glazed.. ALL BILLS INCLUDED. Two shared bathrooms, a shared kitchen/diner - fully equipped. Shared utility room with washing machine. Shared patio garden.